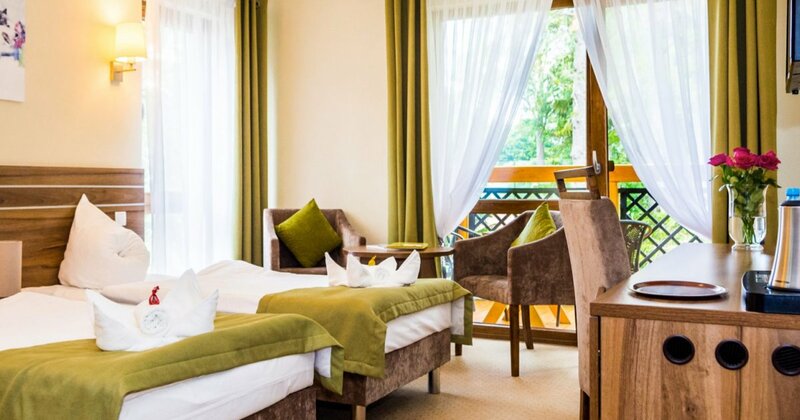 For your disposal, we offer comfortable, excellent prepared guest rooms with bathroom and a wonderful terrace or balcony allowing you to rest on a high level. 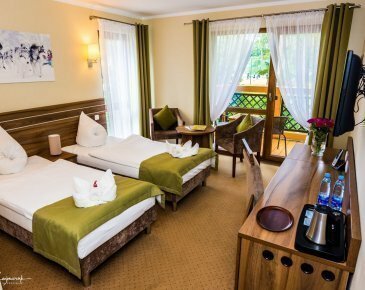 In the room there is one double bed or two single beds and comfortable extra double bed. On the equipment you will also find a TV, radio, telephone and free wi-fi. Rooms also have a fridge, tea and coffee making set and water.